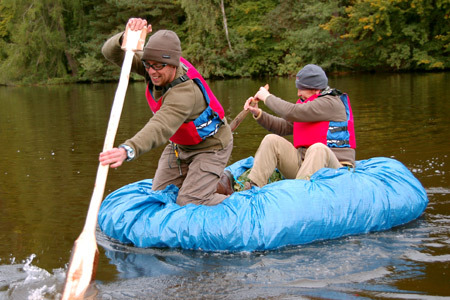 We’ve recently had a couple of cancellations on this year’s Journeyman courses, taking place at the end of August. 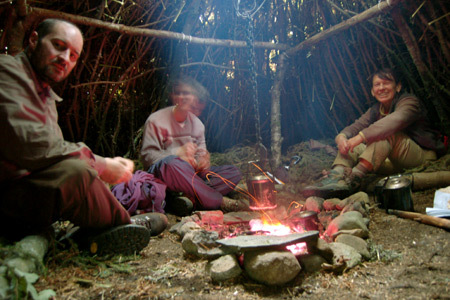 The Journeyman is Woodlore’s advanced-level Bushcraft course that takes place in Scotland, which people can attend once they have passed the Woodlore Fundamental Bushcraft course. For more information please do not hesitate to call the office on 01580 819668 or, alternatively, book your place on the website. Please note that these places will sell quickly, so please book soon to avoid disappointment. 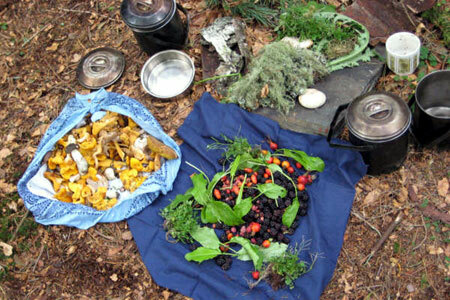 This entry was posted in Bushcraft Courses & Expeditions on July 30, 2010 by Woodlore Team. I’m in that third photograph, the ‘Journeyman’ was a great experience, if you have the time and money grab one of these places you will not regret it.